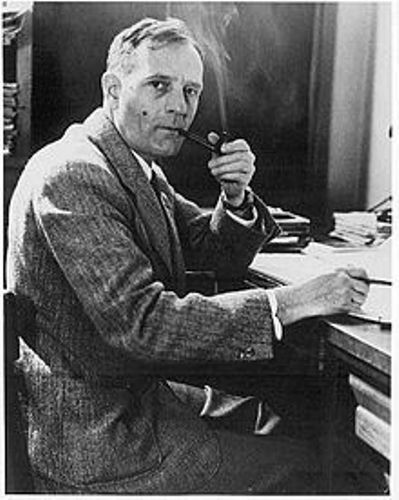 Edwin Hubble had the full name of Edwin Powell Hubble. He was born on 20th November 1889 in Marshfield, Missouri. This man passed away on 28th September 1953. 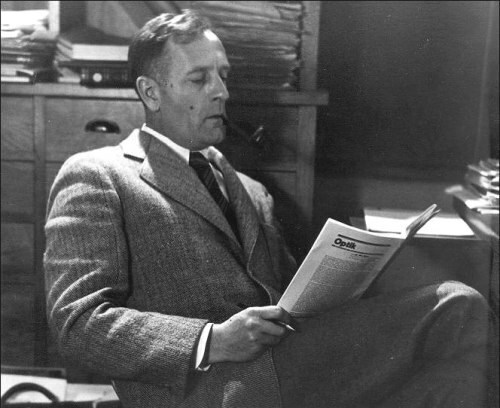 Edwin Hubble is included as one of the most important cosmologists in the twentieth century. He was one of the founding fathers in the extragalactic astronomical field. This man is the creator of Hubble’s law. He was recognized as the founding father of the astronomy after demonstrating that the universe keeps growing. He stated about the distance from our planet the recessional velocity in our galaxy rises. In his finding, Edwin Hubble also has an opinion about nebulae. He presents the essential proof that the nebulae are located beyond our galaxy the Milky Way. To Honor our famous scientist, Edwin Hubble, the US Postal Service presented a 41 cent stamp on 6th March 2008. The official called this sheet as an American scientist edition. Slipher was another scientist which has suggested the Doppler shift explanation. Hubble elaborated the idea by observing the redshift. He came into a conclusion and established a theory about the metric expansion of the space. He was a very lucky man since on 30th August 1935 he discovered an asteroid 1373 in Cincinnati. Hasan Padamsee is a famous writer. He wrote the well known Creation’s Birthday. 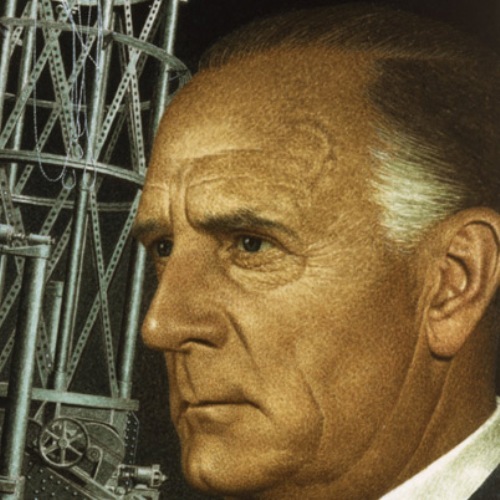 It was a story centered on the life of Edwin Hubble. 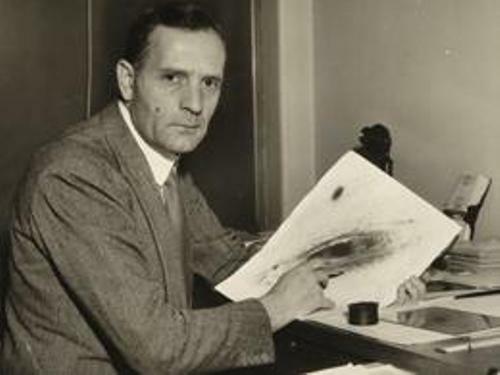 There are several items named after Edwin Hubble. Some of them include the crater Hubble on the mood, the Asteroid 2069 Hubble and the Orbiting Hubble Space Telescope. In 1946, Edwin Hubble was awarded with Legion of Merit for exceptional because of his ballistic research. 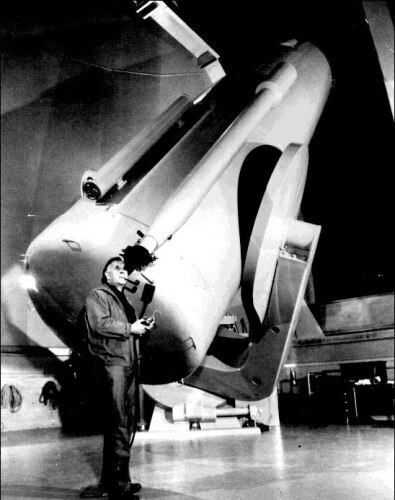 Are you fascinated with facts about Edwin Hubble?